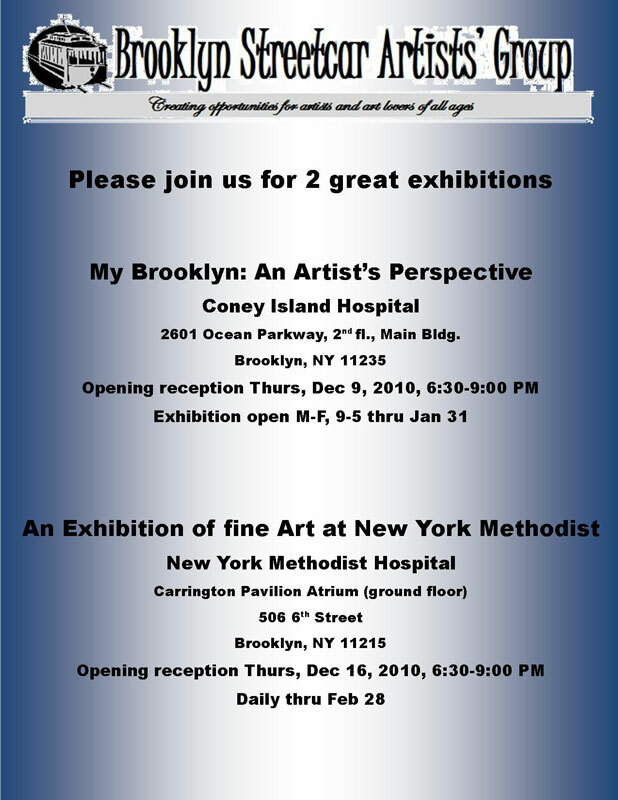 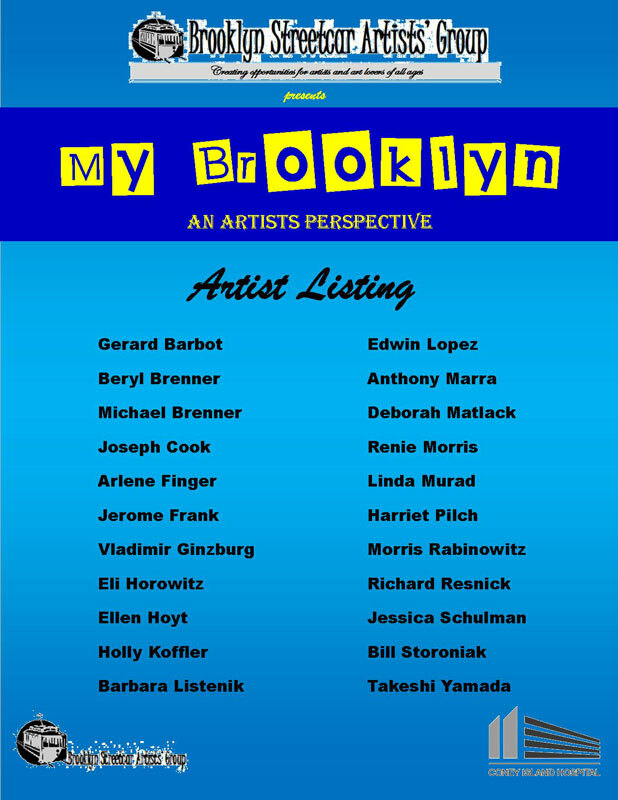 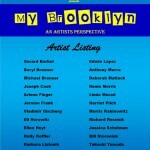 Join the Brooklyn Streetcar Artists’ Group for a special event titled My Brooklyn: An Artist’s Perspective at the Coney Island Hospital. 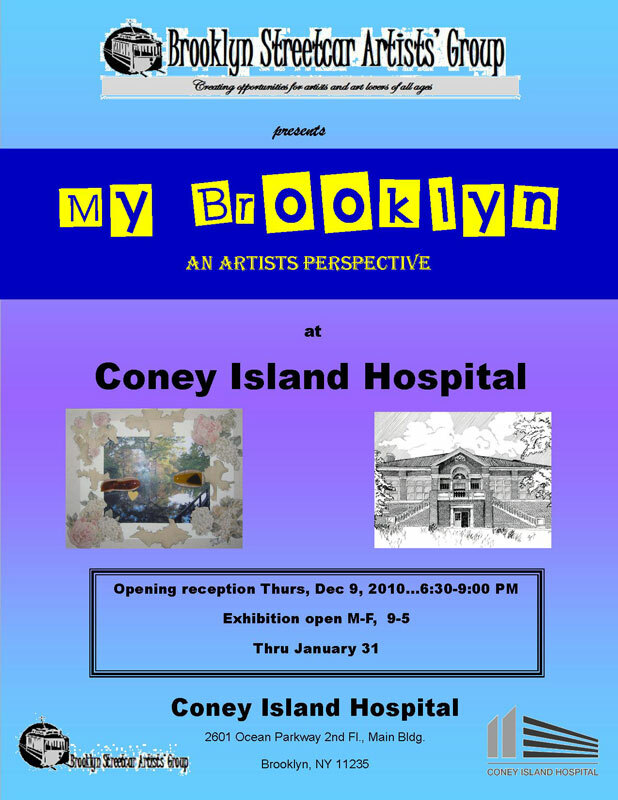 The opening reception will be held on Thursday, December 9th from 6:30-8:30pm. 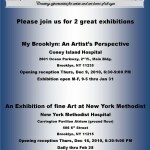 From then on, the exhibition will be open daily (M-F) from 9am-5pm through January 31st. 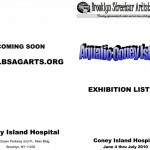 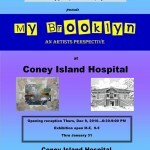 The Brooklyn Streetcar Artists’ Group, together with the Coney Island Hospital, presented a two-month exhibition of fine art featuring many of Brooklyn’s finest artists. 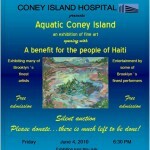 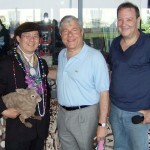 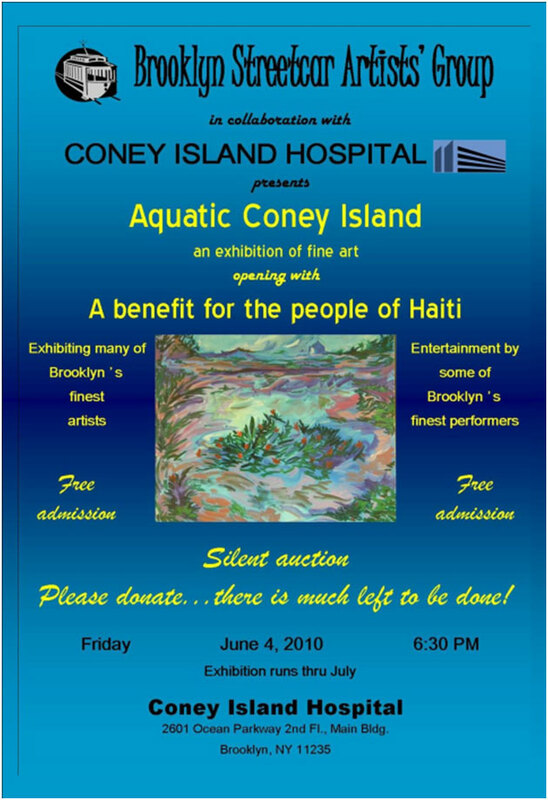 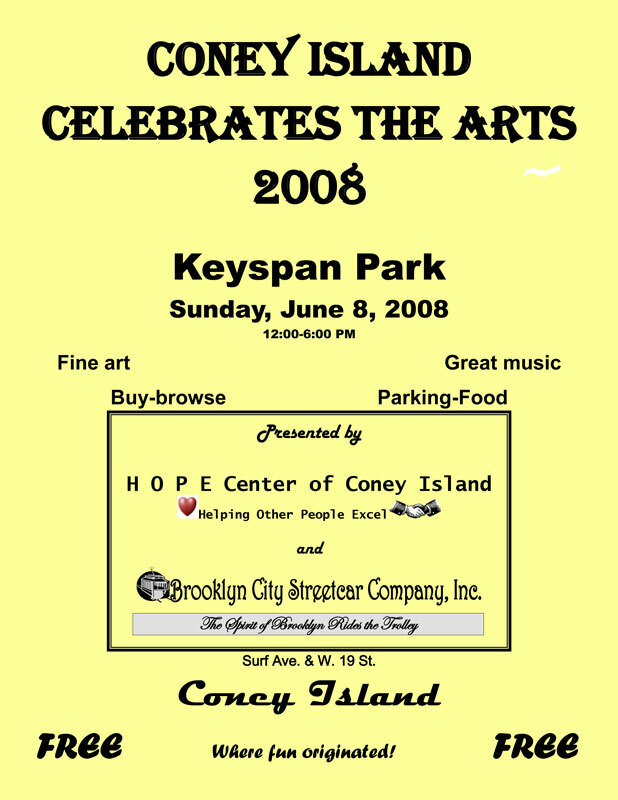 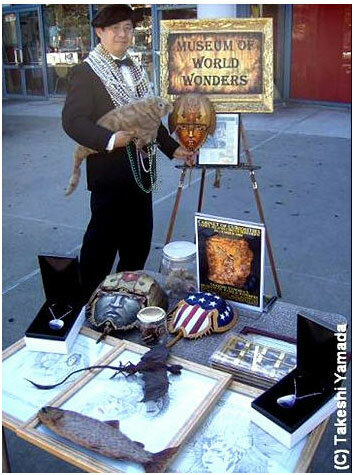 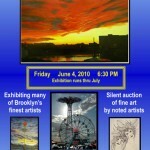 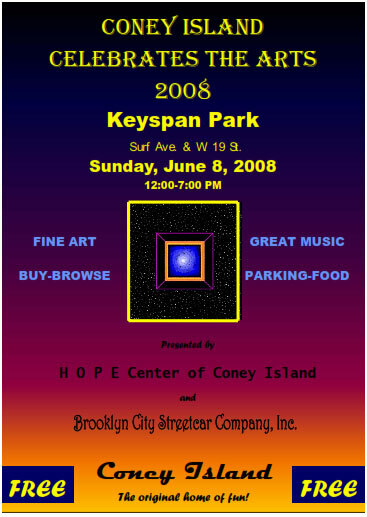 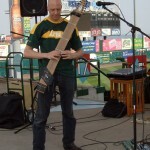 The event, dubbed Aquatic Coney Island, opened with a benefit for the people of Haiti June 4th, 2010. 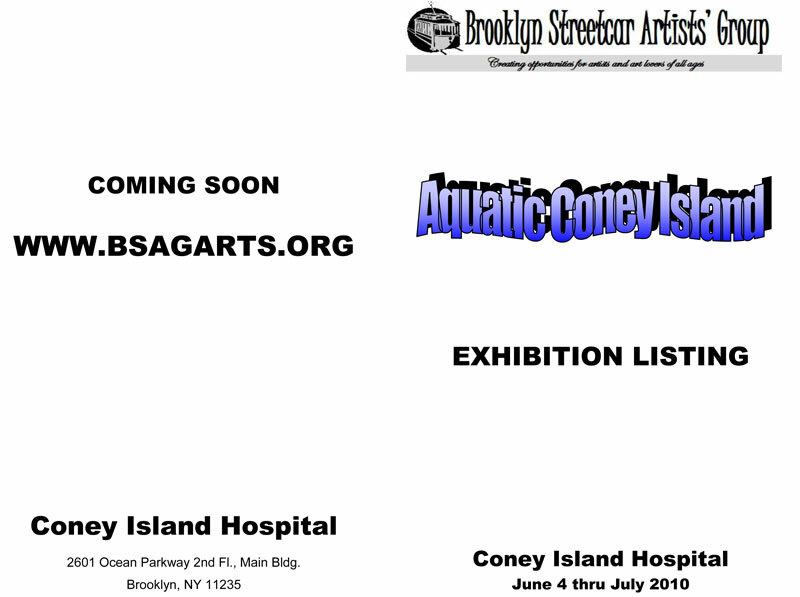 A collaboration of Brooklyn Streetcar Artists’ Group (BSAG) and Coney Island Hospital, A Celebration of the Arts brings the world of fine art to the southern section of Brooklyn. 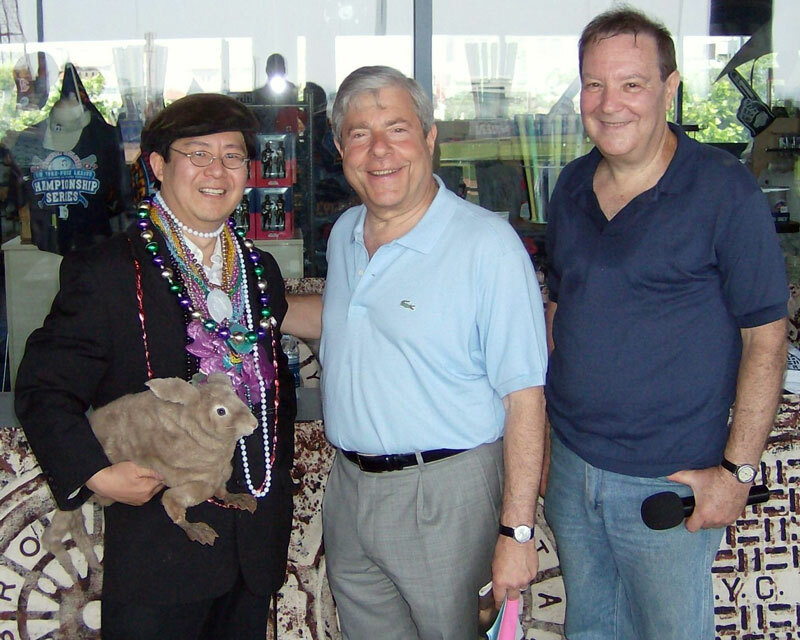 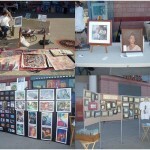 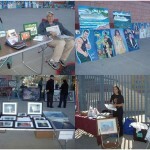 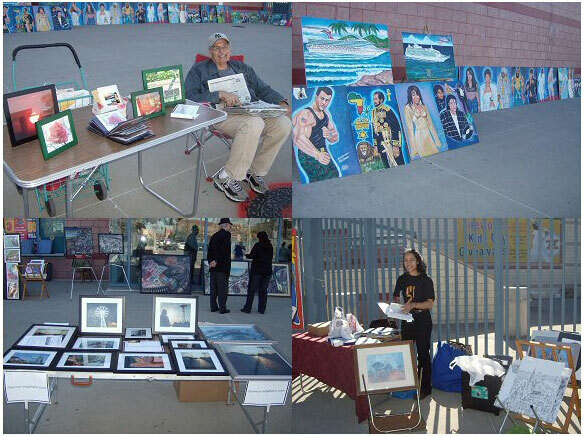 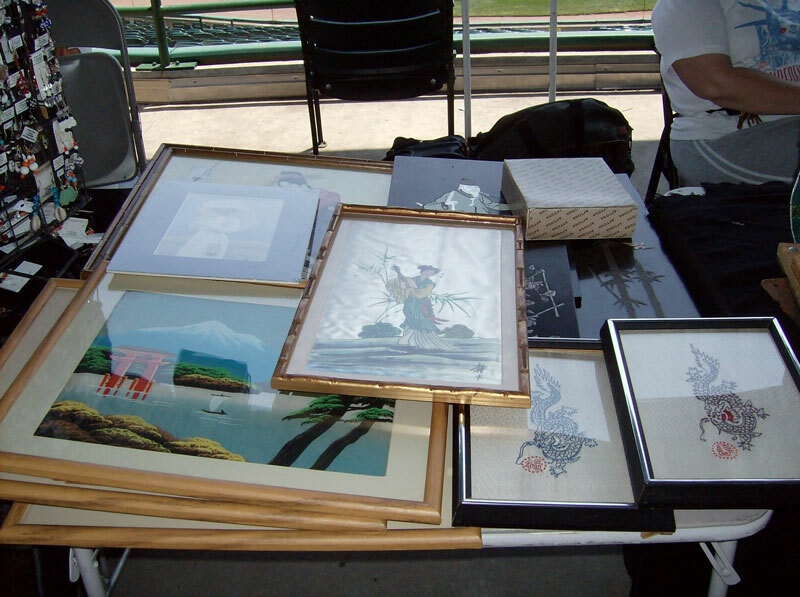 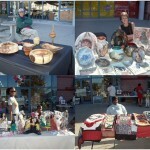 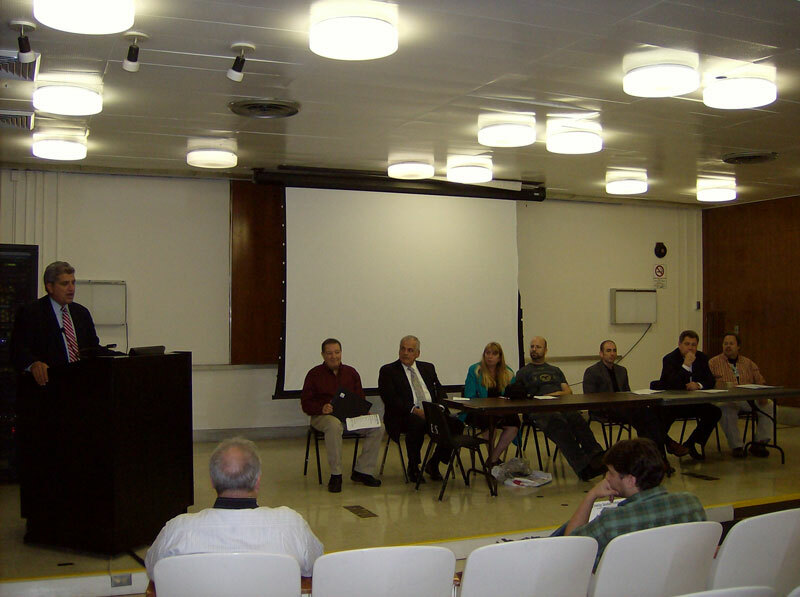 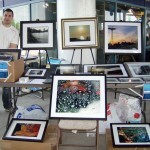 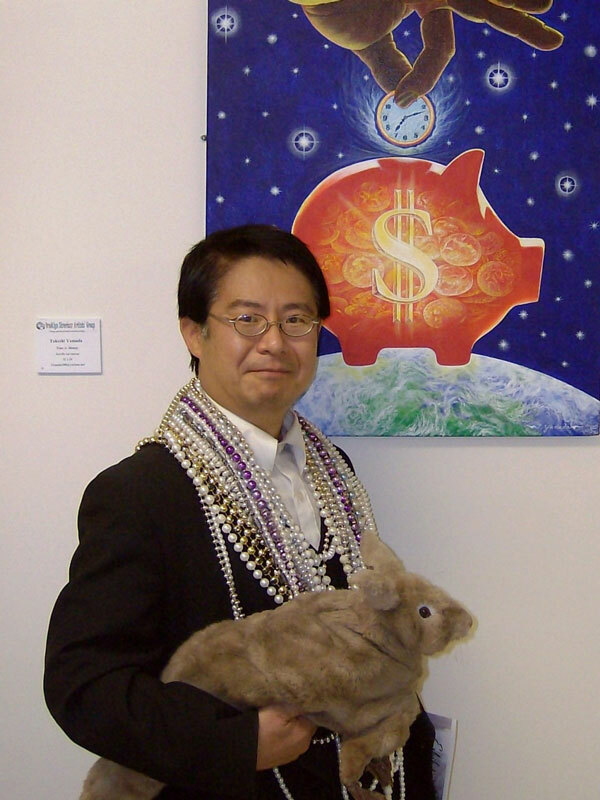 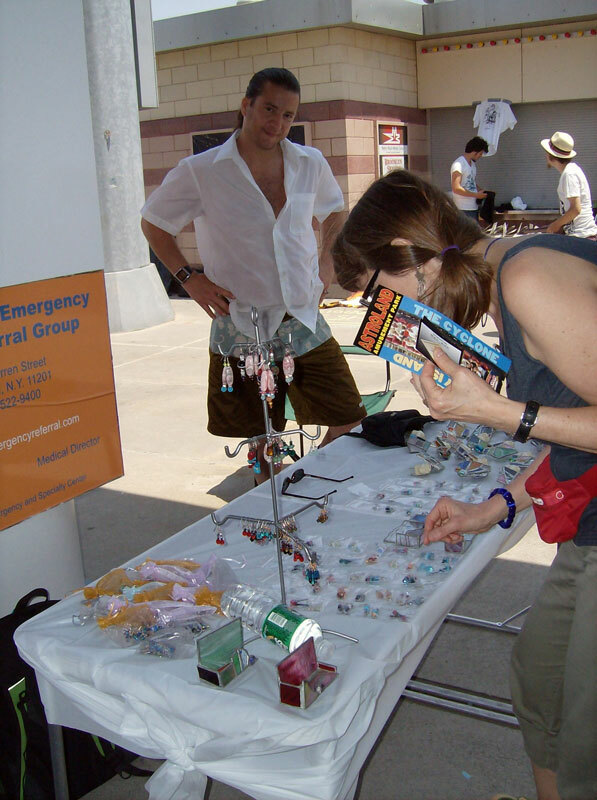 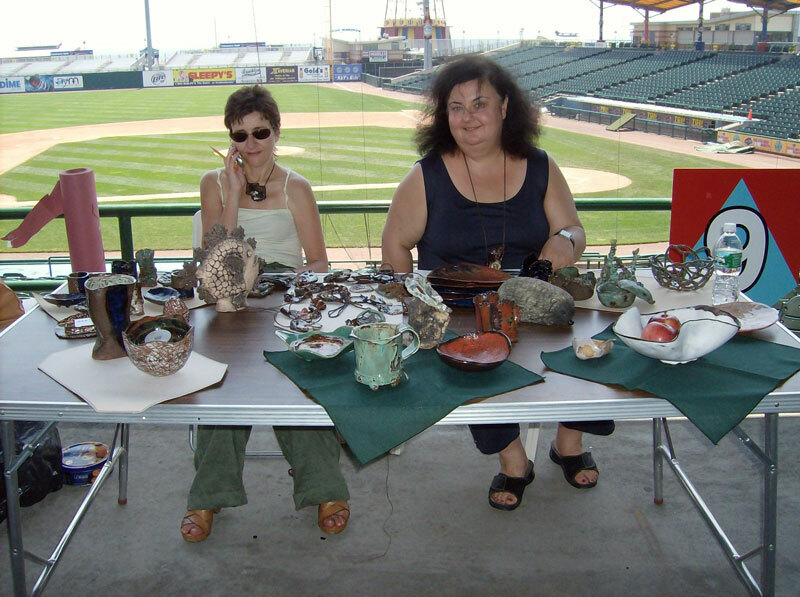 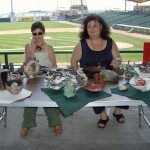 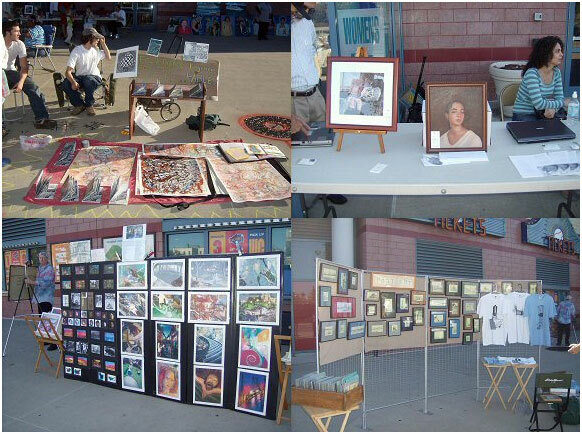 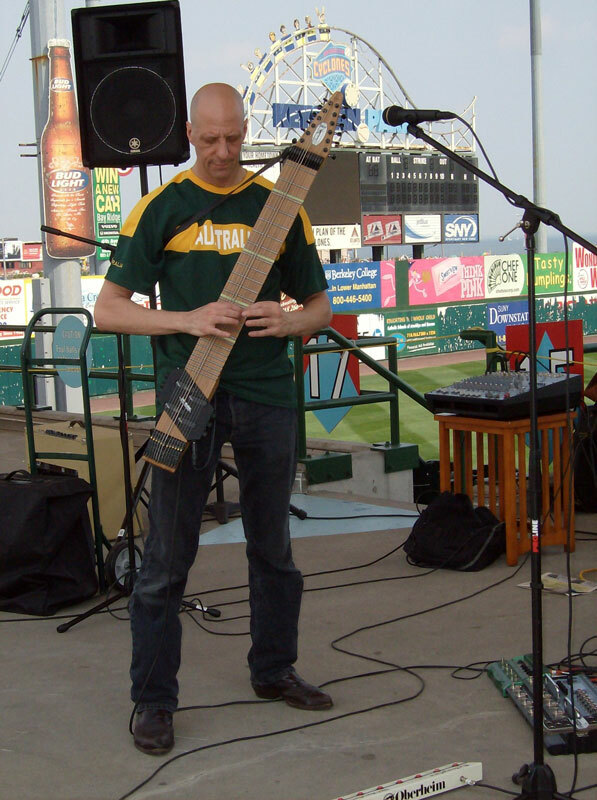 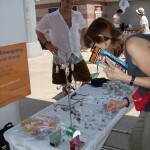 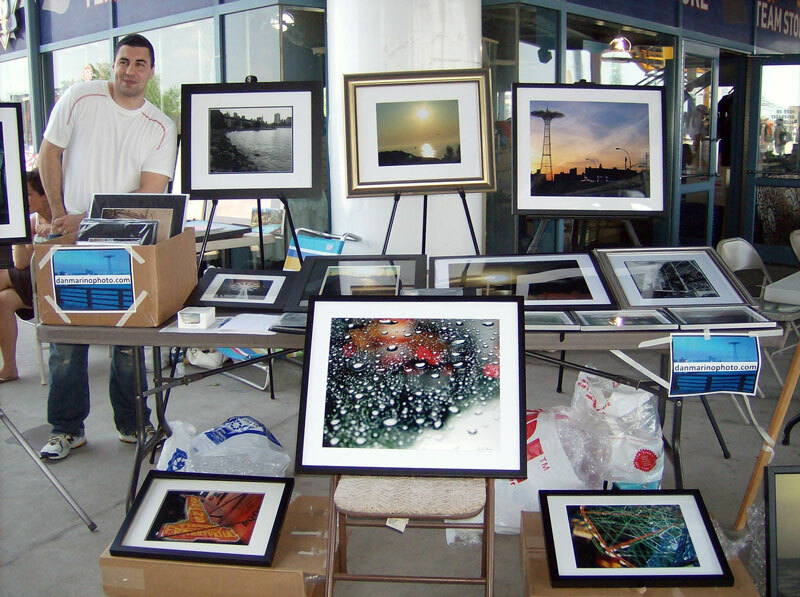 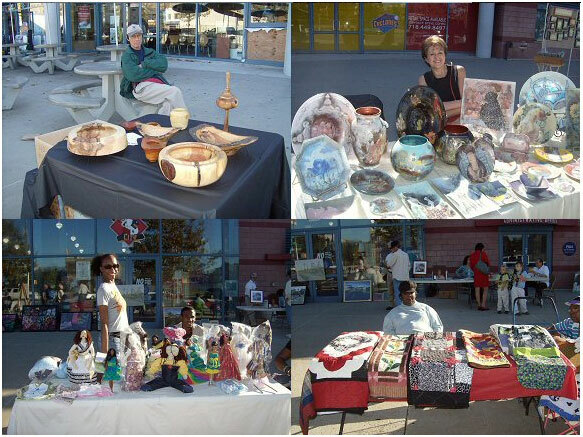 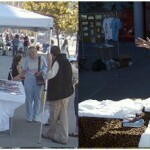 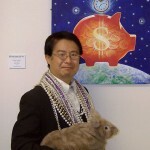 The mission of BSAG is to create opportunities for artists and art lovers of all ages. 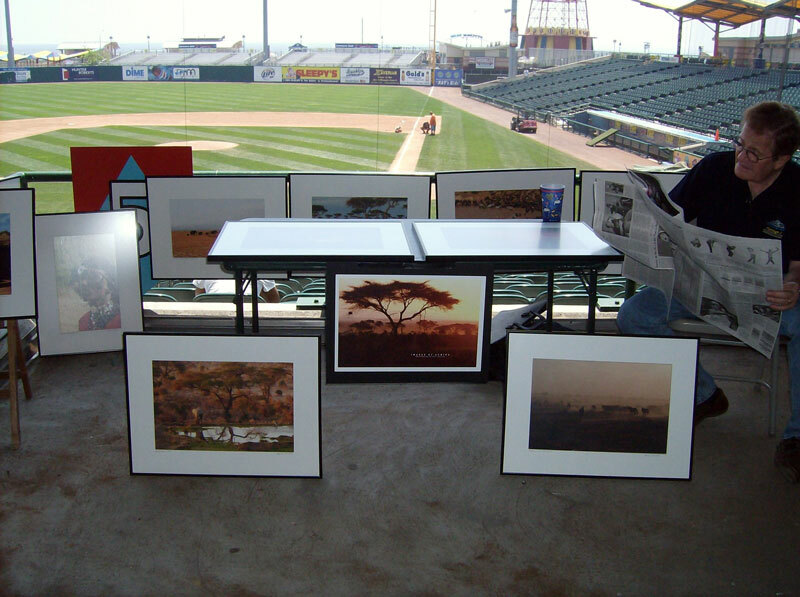 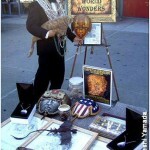 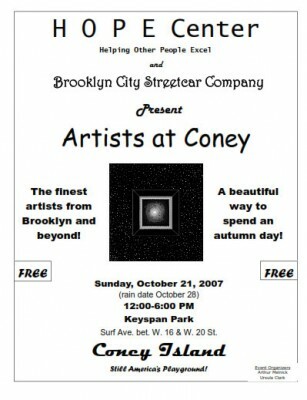 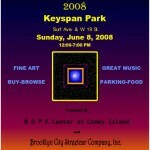 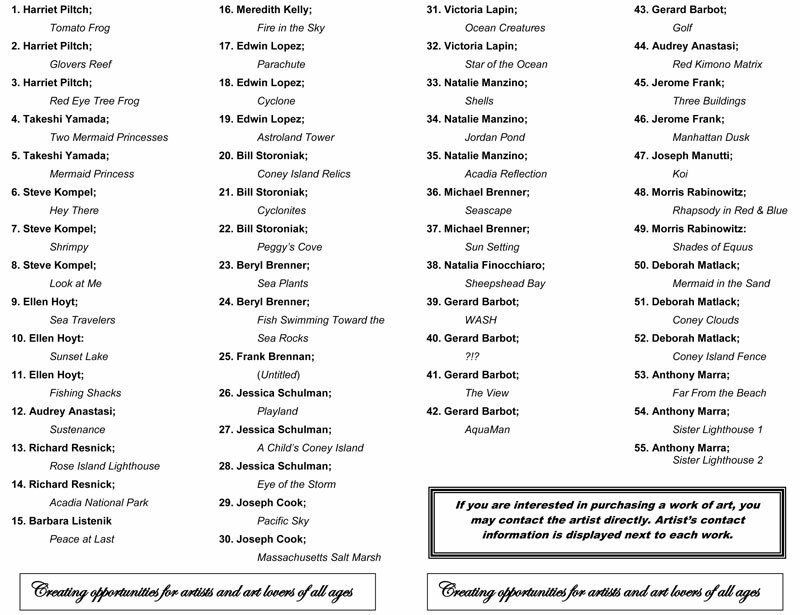 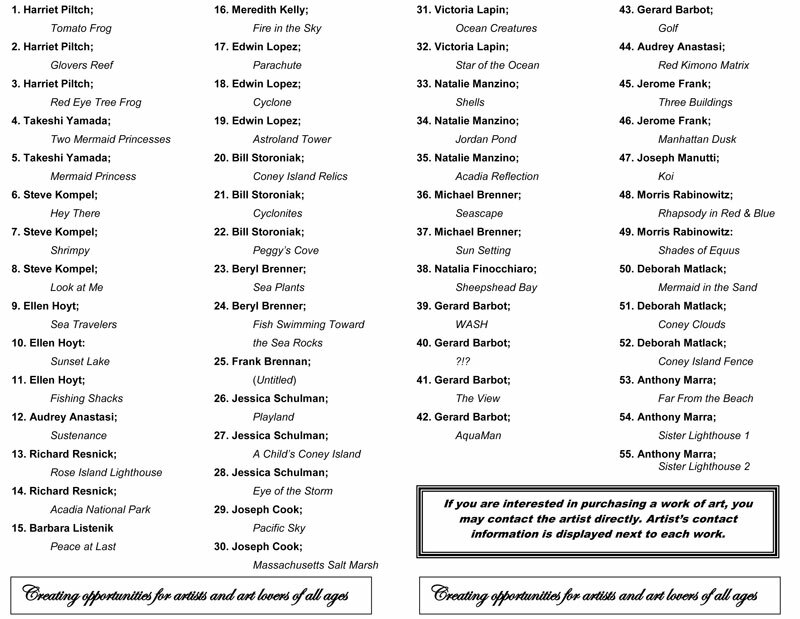 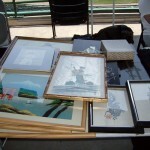 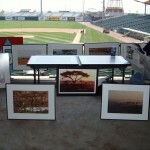 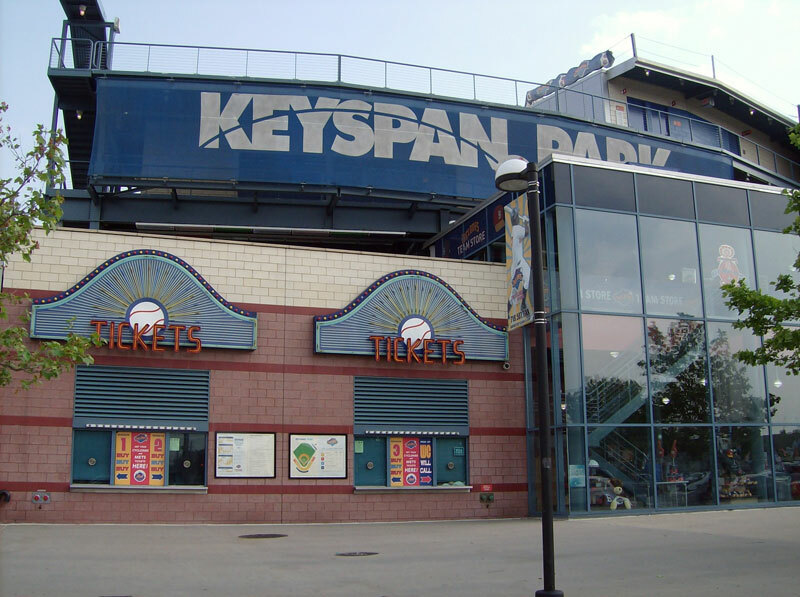 Artists’ work will be displayed wherever presentable venues can be found but home is Coney Island. 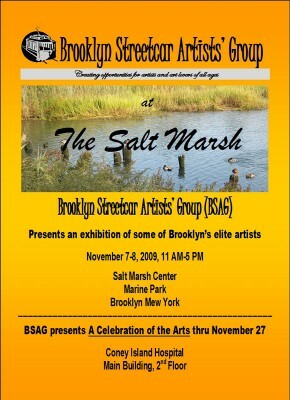 It is the aim of BSAG to bring the art world to the southern section of the Borough of Brooklyn with the ultimate goal to have a home with galleries, studios, classrooms and an auditorium for the performing arts, including the possibility of community theater. 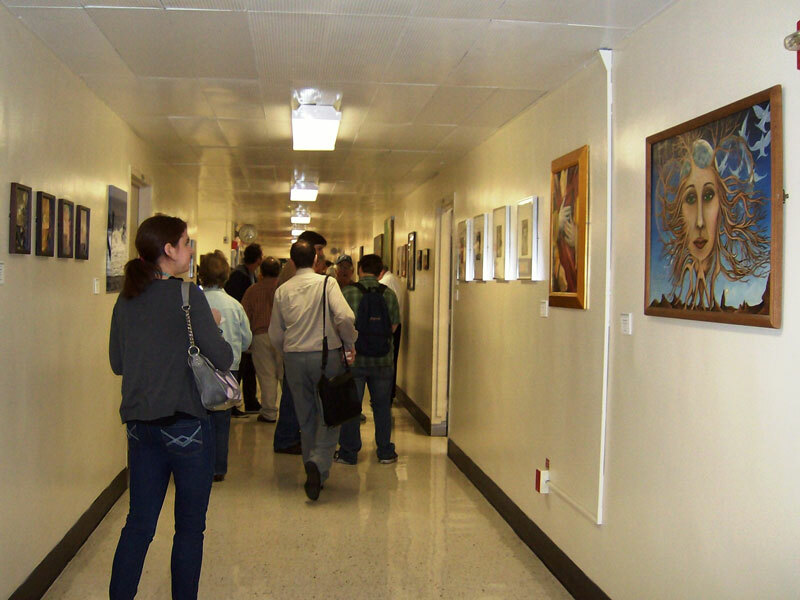 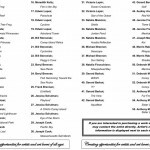 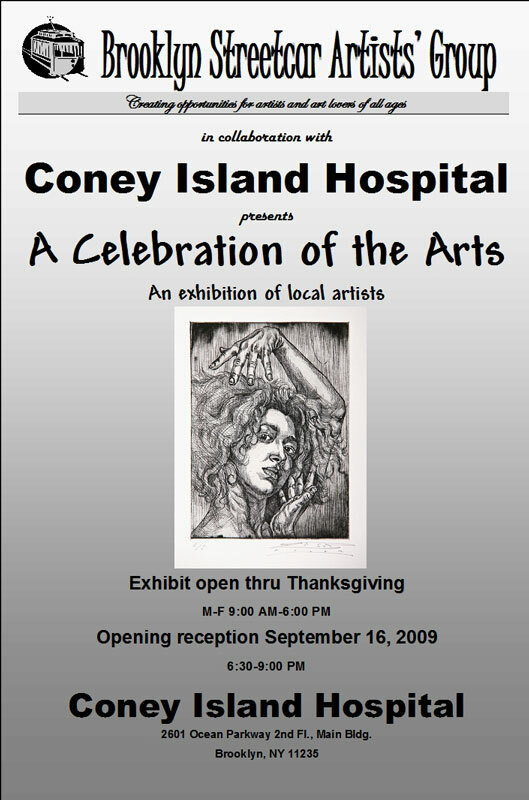 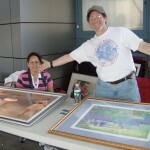 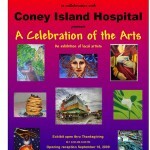 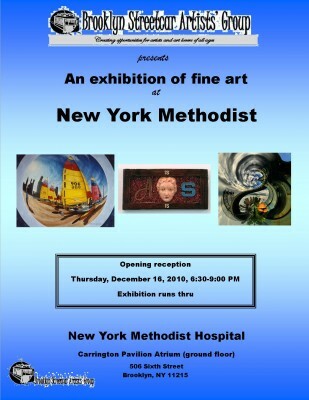 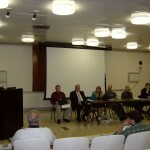 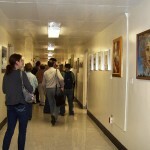 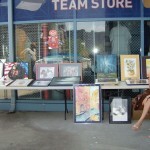 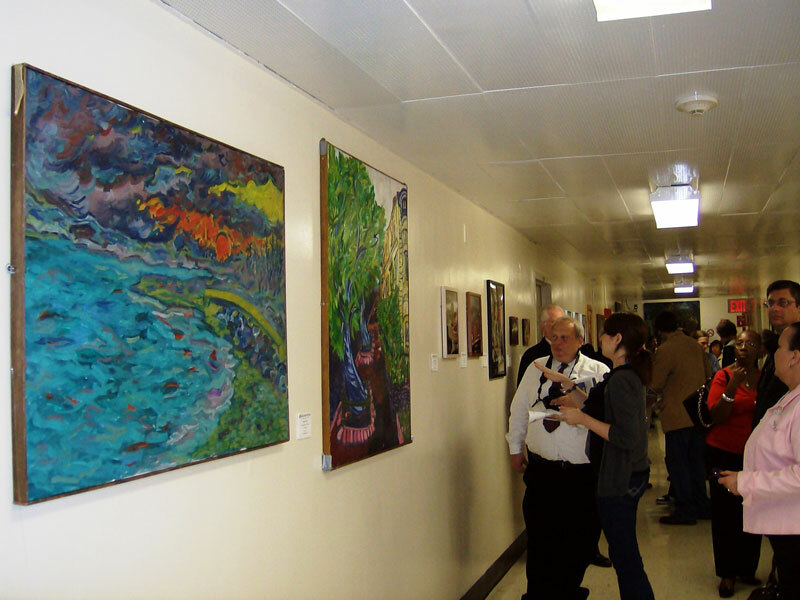 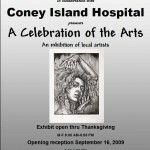 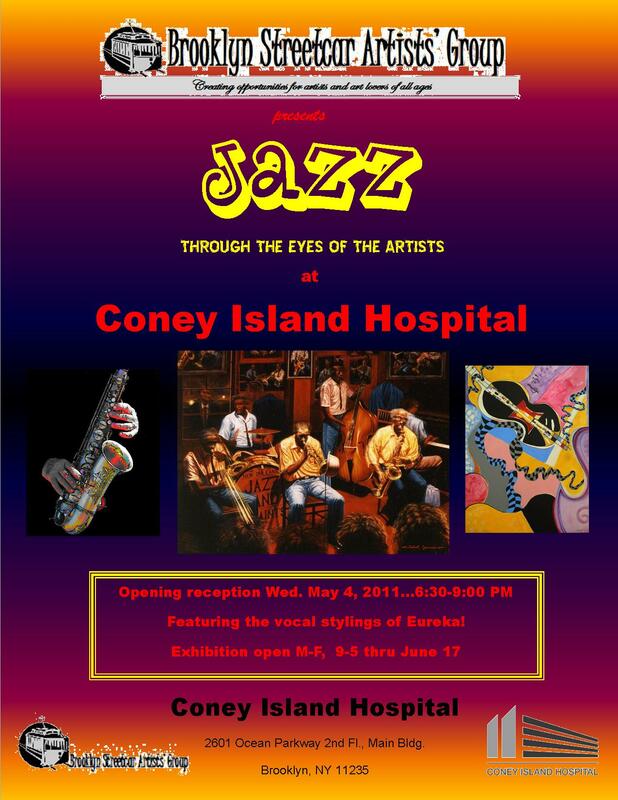 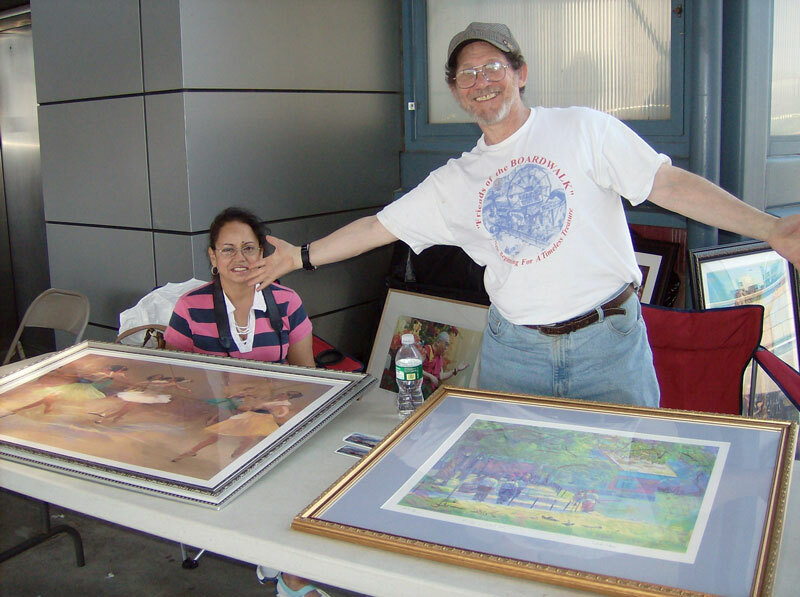 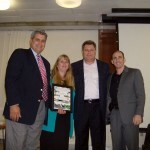 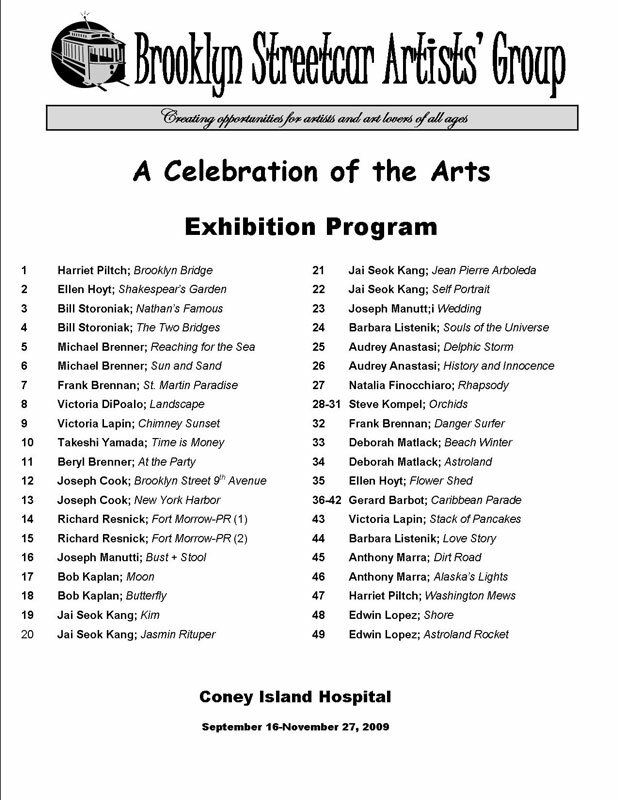 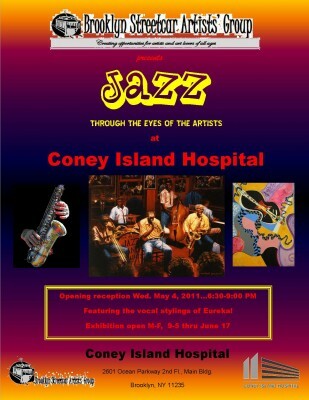 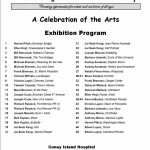 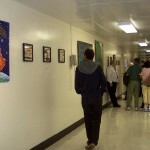 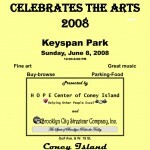 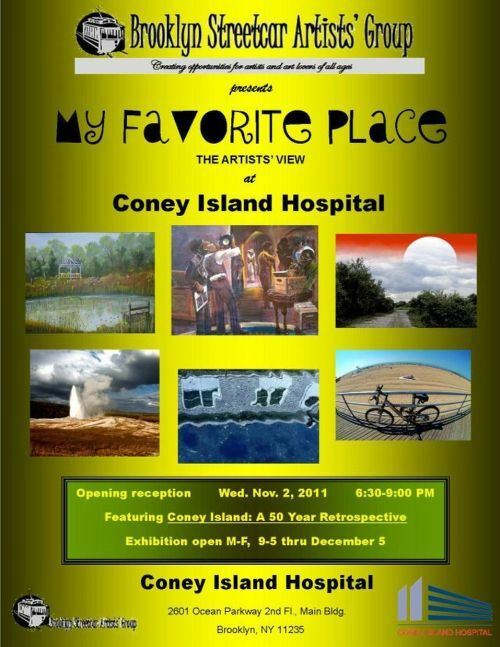 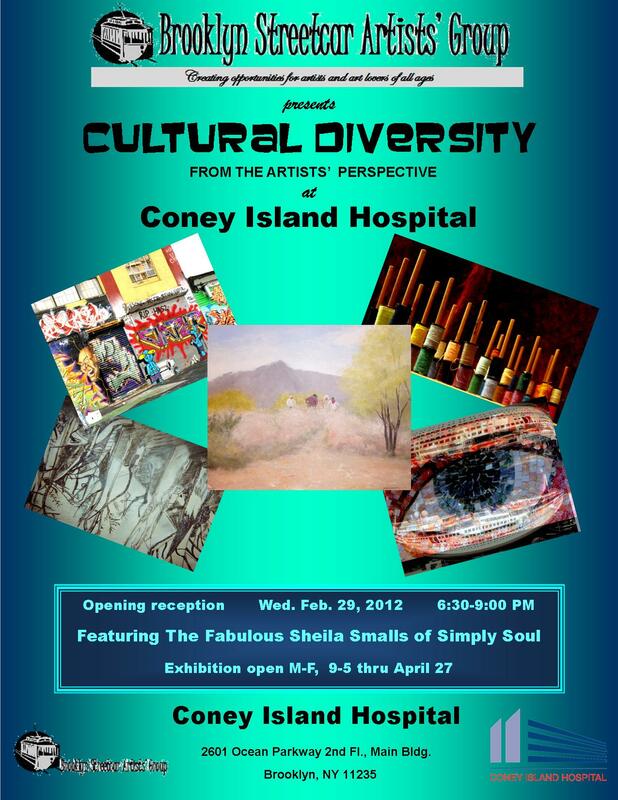 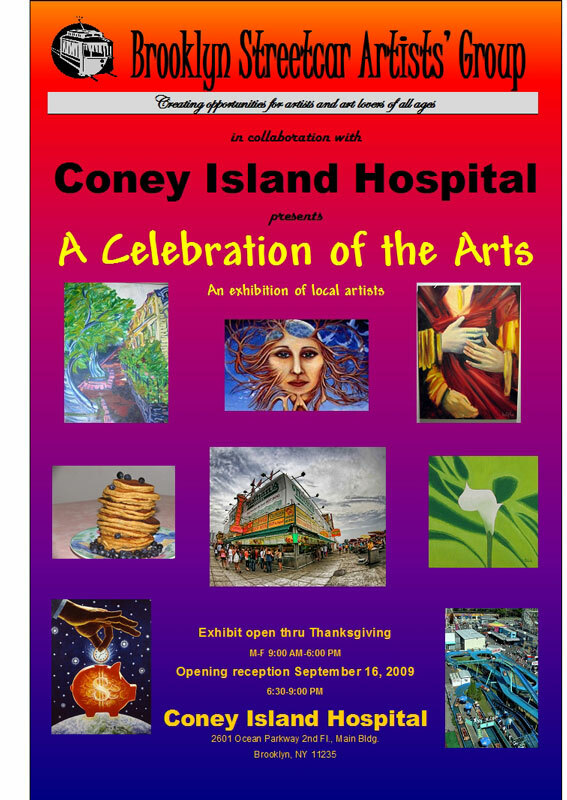 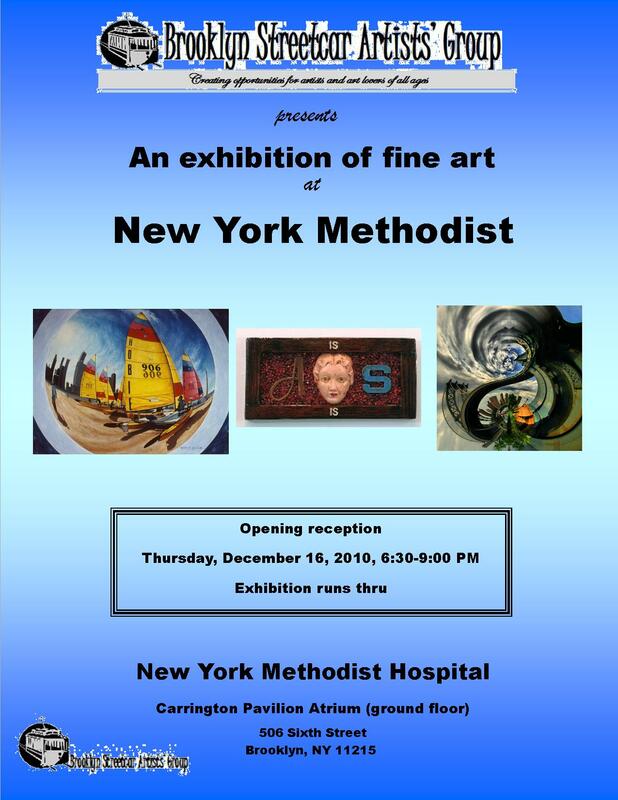 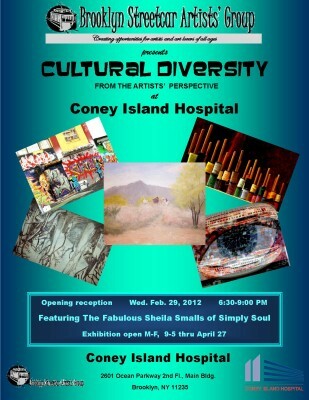 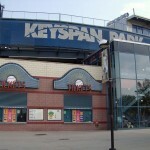 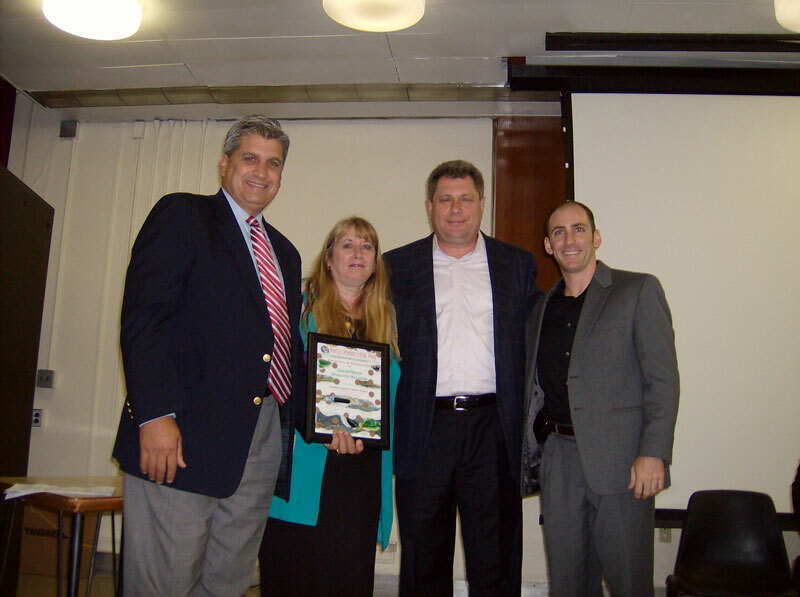 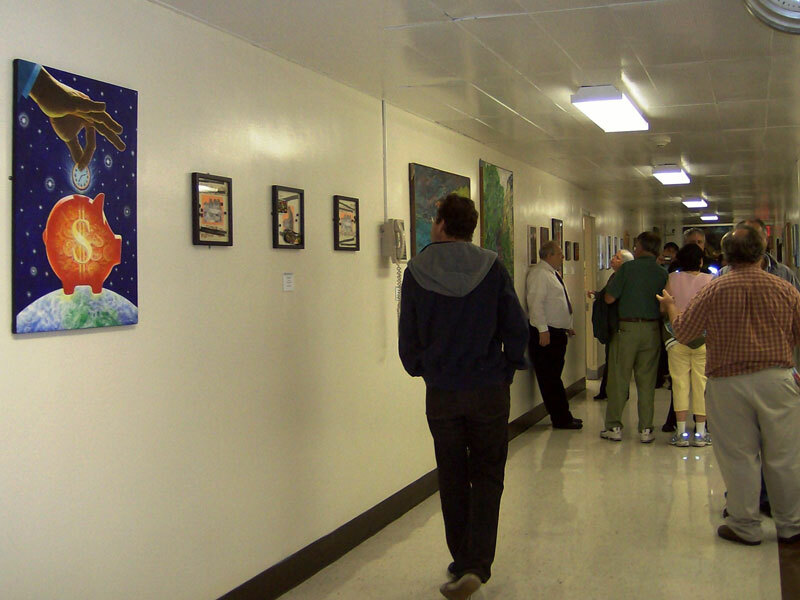 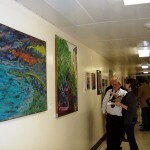 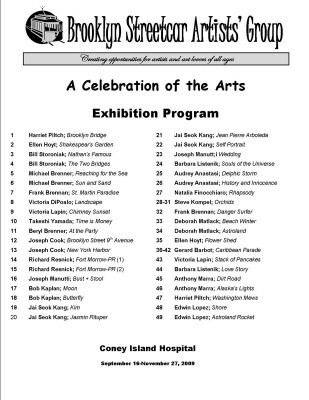 Coney Island Hospital understands the value of fine art and has been of enormous help toward fulfilling BSAG’s mission. 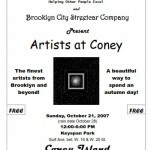 Brooklyn City Streetcar Company, Inc.